We are surprising one lucky mama with $2,000 of gear that would make any mama swoon! 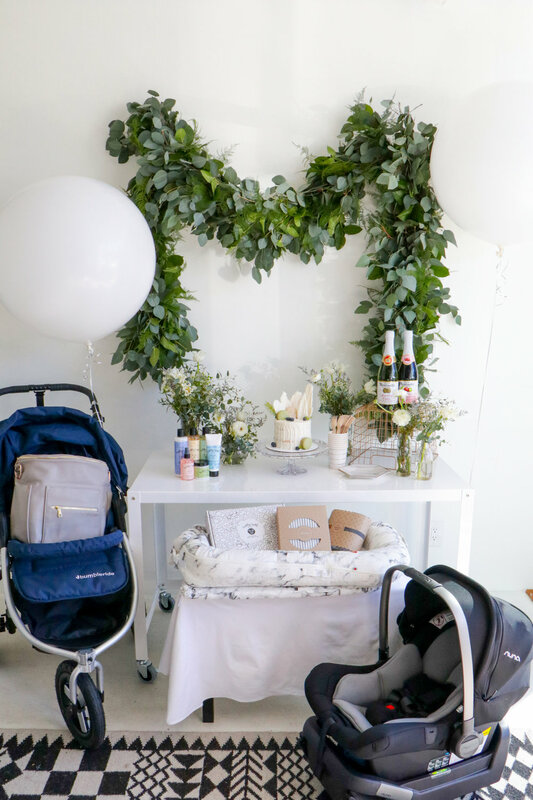 Effortless and chic, each of the products in our giveaway create the ultimate baby shower for any expecting mama! Enter for yourself or a mama you know who is expecting. 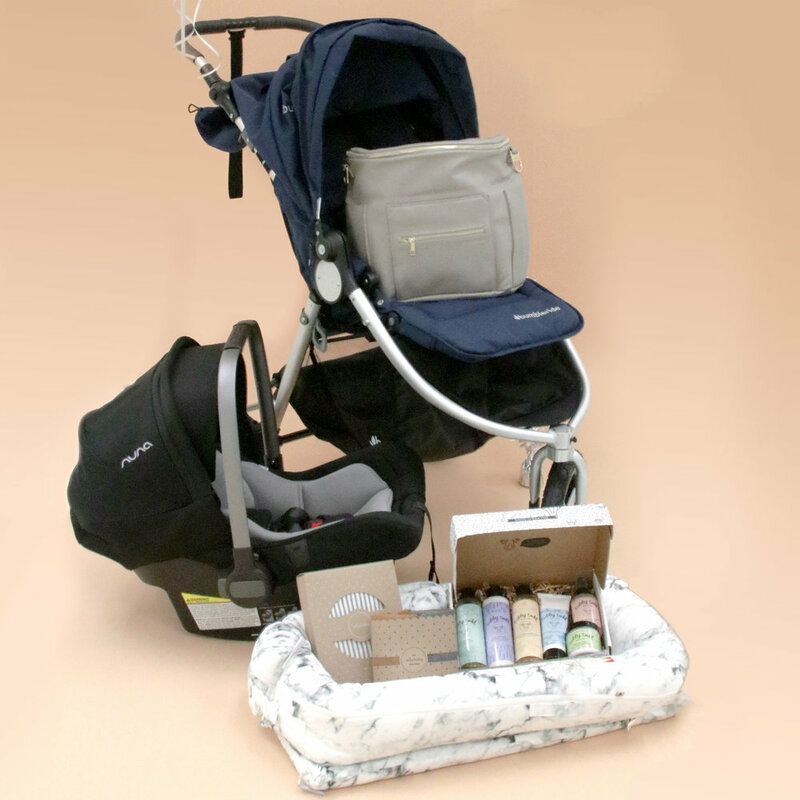 Fawn Design was created by a mom who was frustrated with the options for a beautiful diaper bag. Made with leather and faux leather, they're a sophisticated spin on an everyday essential for every mom. WIN $250 online store credit. The Owlet Smart Sock tracks your infant’s heart rate and oxygen while they sleep empowering parents with the care they need at the right time. WIN $250 online store credit. The DockATot® is a multi-functional lounging, playing, chilling, resting and snuggling dock you can take anywhere. Created with love in Sweden with a strict emphasis on design and comfort, there is simply nothing else like it on the market that allows mothers to feed, soothe, and bond with baby. WIN $250 online store credit. Solly Baby Wrap's are all custom made from Lenzing modal that both mom and dad can wear. Bring your baby closer physically and emotionally while simultaneously giving yourself the freedom and comfort to take on daily life. WIN $250 online store credit. Bumbleride products are built to perform, whether taking your little ones on a trail run or navigating the local farmers market. Based in San Diego CA, every element is designed in house, from the ground up, drawing on the collective feedback of real parents. WIN $250 online store credit. Tubby Todd is an all-natural bath company based in San Diego, CA. Founded by a mom who couldn't find anything that worked on her kids' eczema, it's all about good, clean products that actually work for everyone in the family. WIN $250 online store credit.